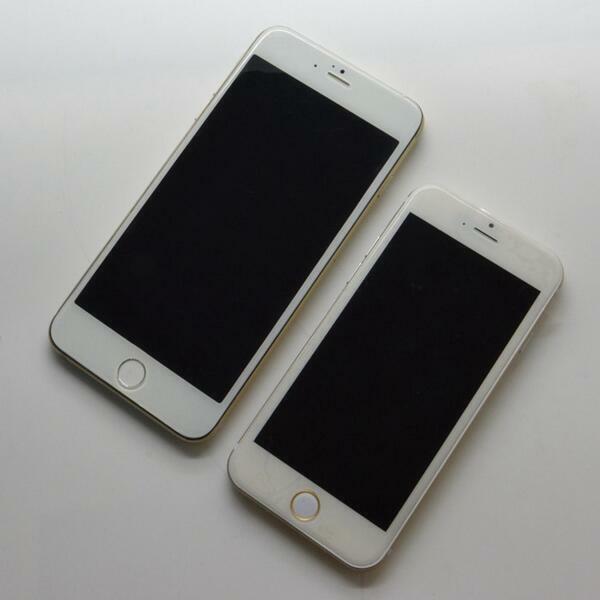 With production of iPhone 6 nearing, an array of physical mockups and supposed hardware parts from the device are surfacing around the web which are able to provide a look at what the next iPhone may actually look like. 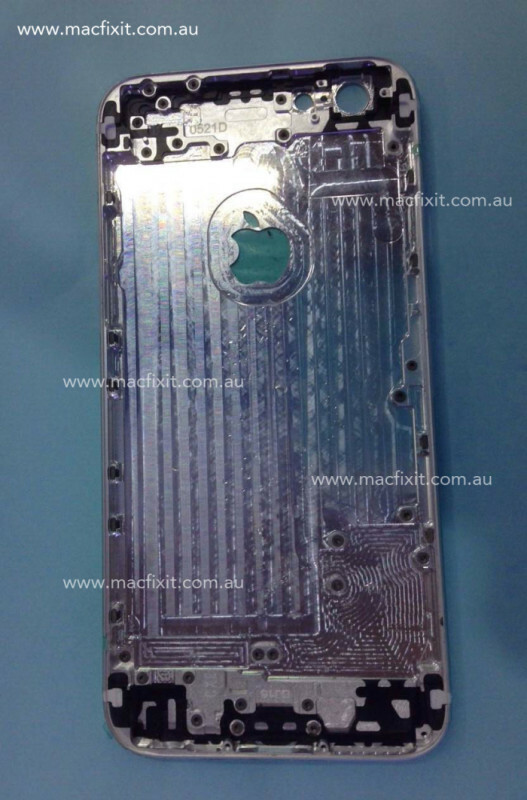 If the past is any indicator of reliability, these dummy units and potential park leaks of iPhone 6 are probably quite accurate to provide a rough idea of what to expect. 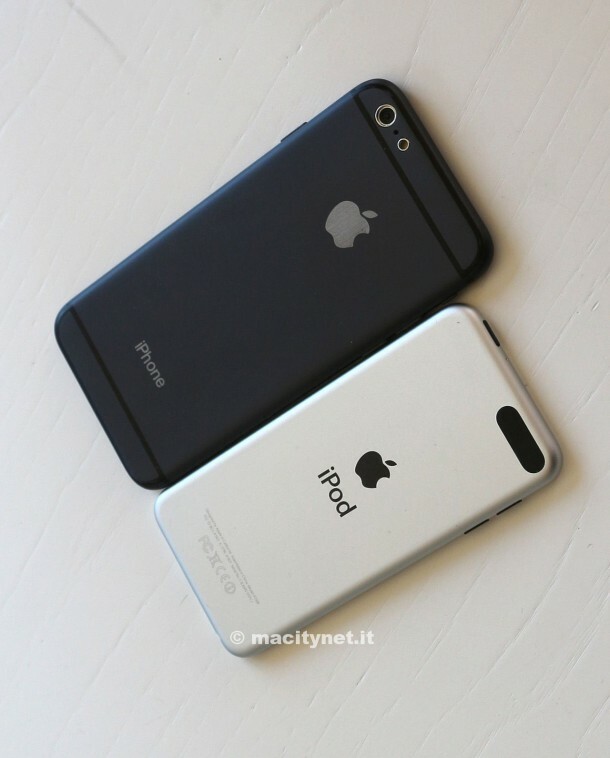 With that in mind, here’s an overview of some of these pieces that have surfaced recently, offering a potential sneak peak at what the iPhone 6 might look like in both the 5.5″ and 4.7″ sizes that are rumored to ship towards the end of 2014. 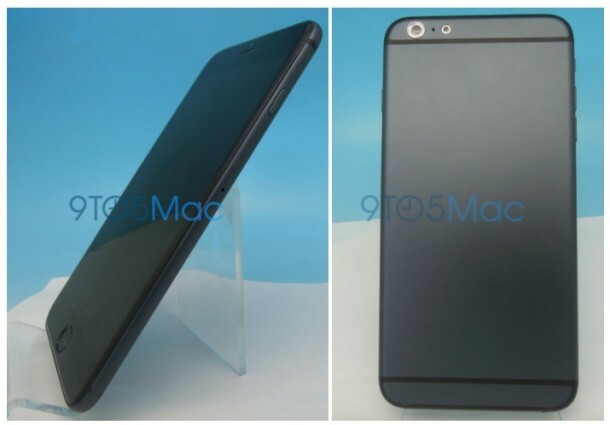 First up are a set of new images coming from MacRumors and 9to5mac, which are said to be of physical ‘dummy’ hardware models of the iPhone 6 in 5.5″ next to a dummy model of the iPhone 6 in 4.7″. 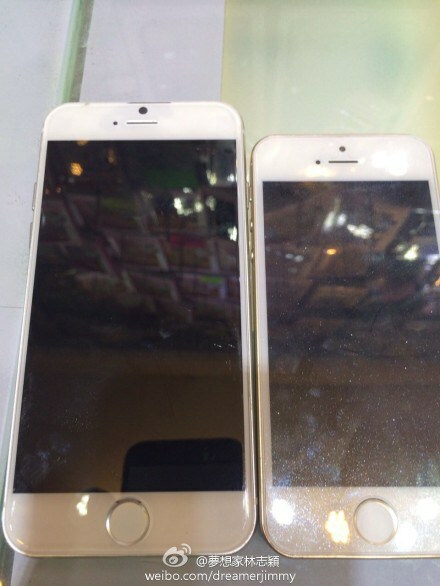 These give an idea of general appearance and the possible sizing differentiation between the two models. These are not functioning devices in any way, they are simply physical “dummy” models and molds that have been made for a variety of reasons, perhaps for the purpose of a case or accessories manufacturer to build their own products from. 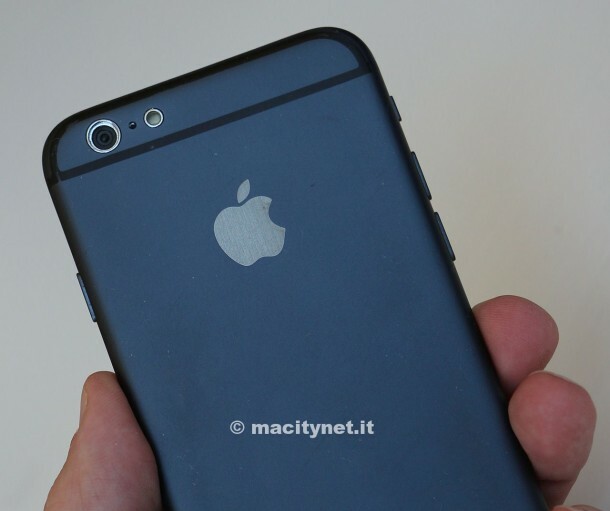 That’s also why they are lacking the familiar  Apple logo identifier, FCC details, and iPhone stamped monicker on the backplate. 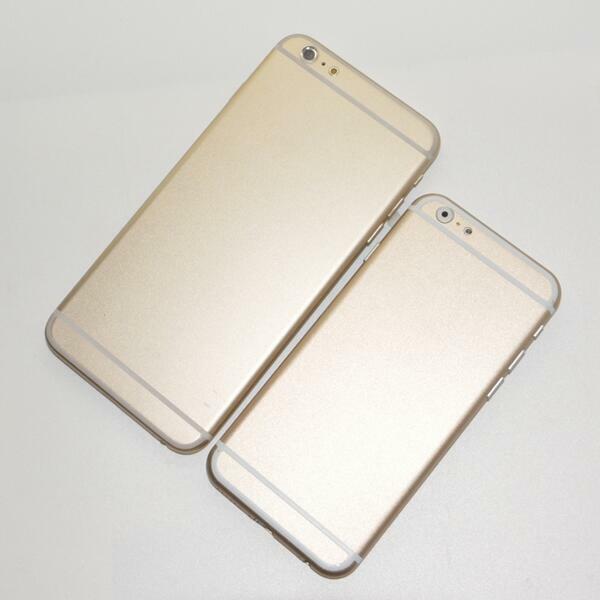 Apple is expected to launch the iPhone 6 this fall in two sizes, with options for either a 4.7″ or 5.5″ display. 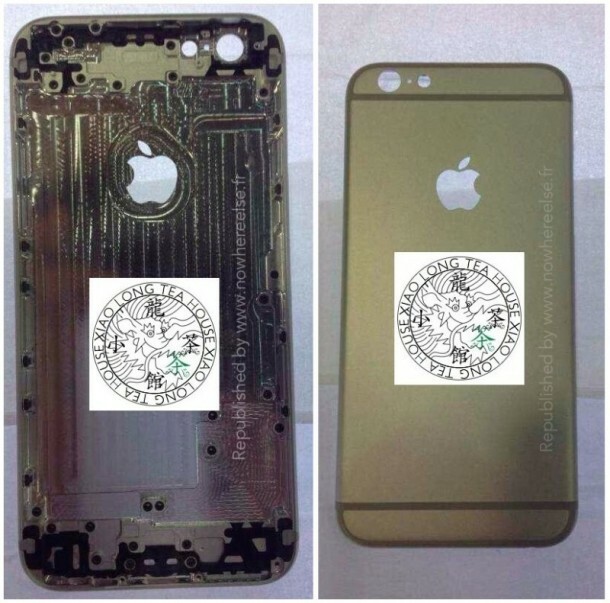 That’s according to reliable rumor sources like Reuters and the Wall Street Journal, but for those interested in stepping further away from the reliable sourcing and into the realm of alleged leaks, manufacturing molds, and other dubious or less reputable originations should check out the excellent MacRumors roundup page, which has more pictures and possible details of the iPhone 6. Just take it all with a grain of salt, because until Apple makes an official announcement, it’s all rumors and hearsay. Looks great in black, can’t wait to get one! Hope we don’t have to wait until September but that seems to be the month apple likes for iPhones. Oh yea has anyone heard reliable news about the camera yet? I don’t like the back colored lines hopefully that is just a mockup thing and not in the final. Otherwise good, excited. I know! 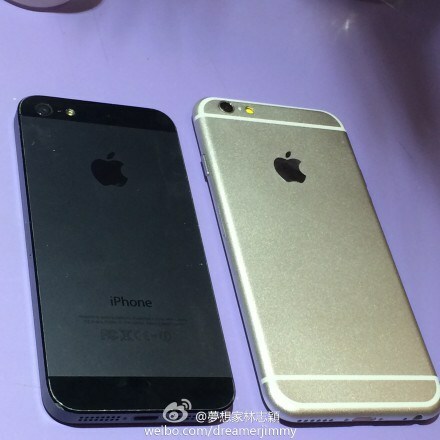 That’s reason enough to stay with the 5s….NOT! “Maybe probably” LOL! But so true, it’s all conjecture! I think the big thing to remember is that even with leaked parts and hardware models like this, NOTHING looks as good as the shipping product. So even if these are generally accurate, and they probably are given the amount of smoke suggesting so, the final shipping iPhone 6 from Apple will look just absolutely gorgeous. 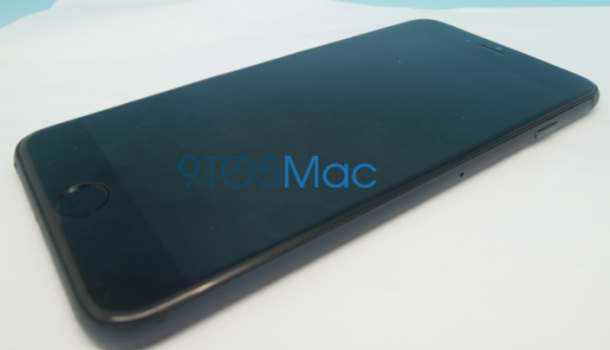 The big question this fall for everyone… to go with the 4.7″ iPhone or the 5.5″ iPhone… now THAT will be a tough choice. I will probably go for the 5.5″ if it still fits in a pant pocket so that I can replace the iPad functionality at the same time when sitting around on the couch. Why have both? Because one size historically has never fit anyone. :) I would rather have both and have a smaller iPhone for working out and day-to-day use and a larger iPad for other stuff. I have no problem with having both. 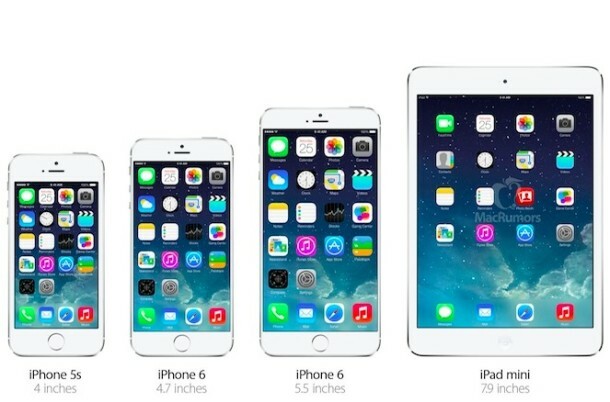 It was only a matter of time before Apple had to offer more sizes to appeal to different tastes or needs. I agree. Why people are in love with carrying around phablet sized phones is beyond me. But I’m in my 30’s, an old fart to the young, ‘enlightened’ tech generation! I’ve just moved from being an Android guy to having an iPhone 5s. It’s great – the size is perfect too. I’m not really keen to move back to a larger phone again. The 4″ screen is the perfect size to use one handed.